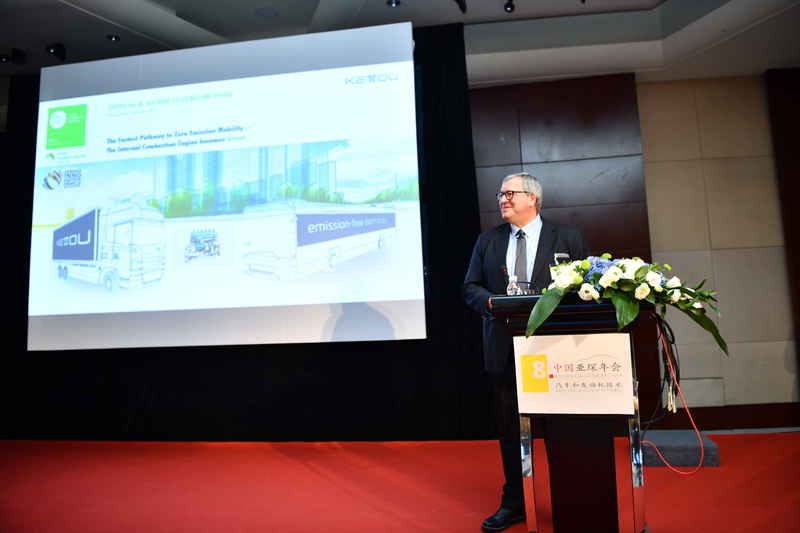 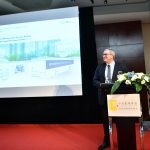 After KEYOU held a lecture at the 27th Aachen Colloquium at the beginning of October – one of the largest industry events of its kind in Europe with more than 1,800 participants – the Aachen Colloquium China followed. 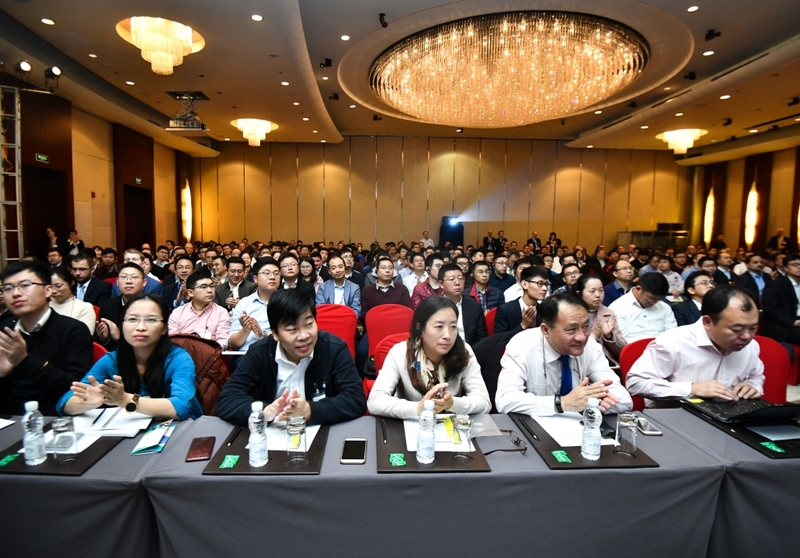 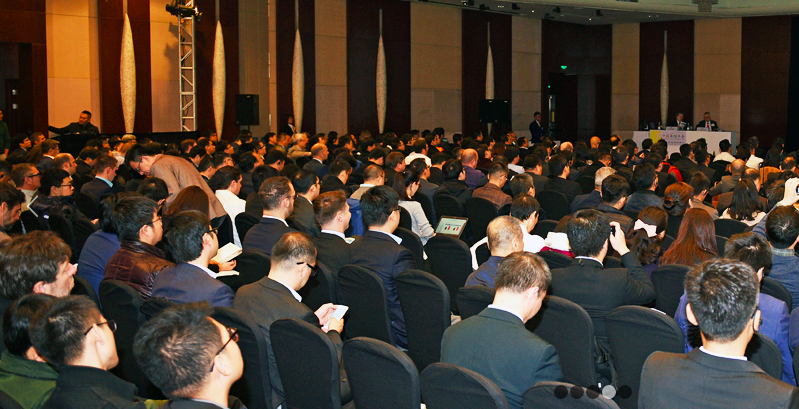 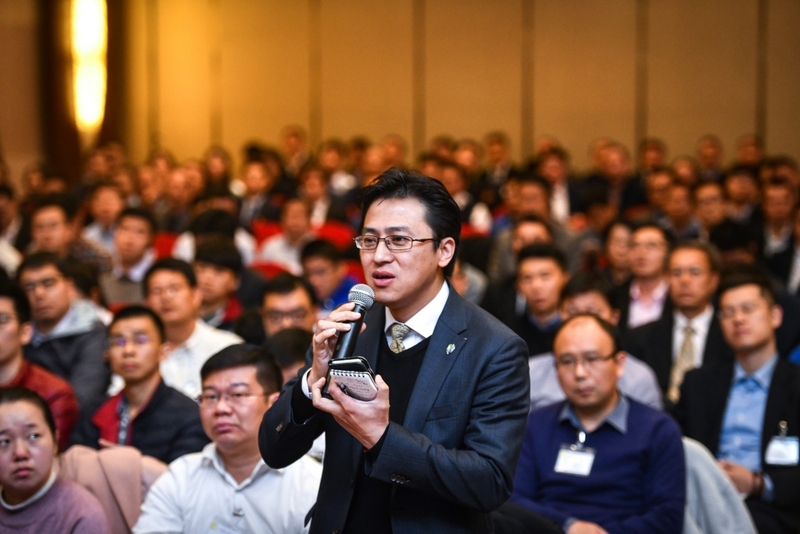 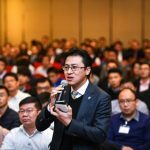 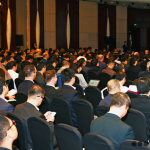 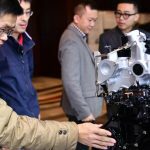 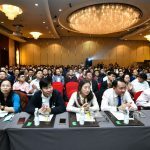 For the 11th time, over 500 experts from Asia and Europe met in Beijing to discuss future trends in the automotive industry. 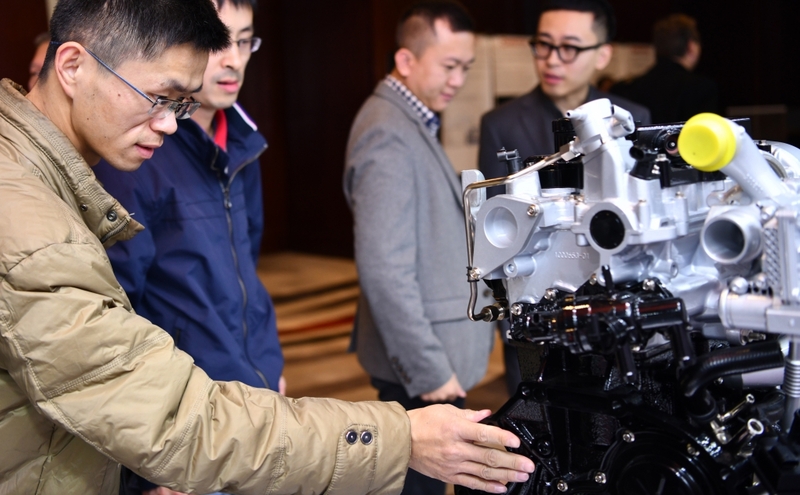 KEYOU was also present; the first appearance of this kind in China. 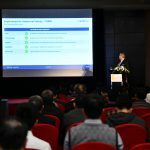 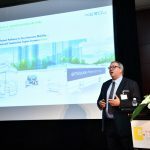 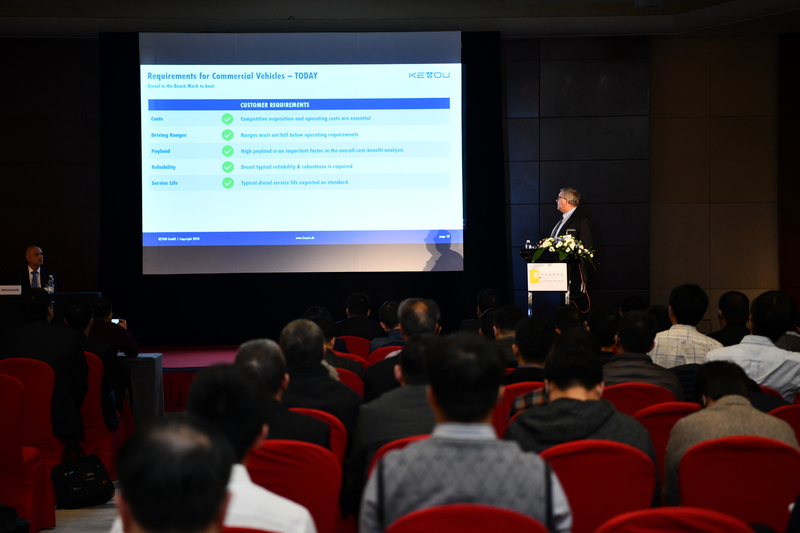 Pierre Steffen´s (CSO) 30-minute lecture on the technical features and advantages of the hydrogen engine met with great interest from the audience, especially as this technology had been rather unknown in Asia until then. 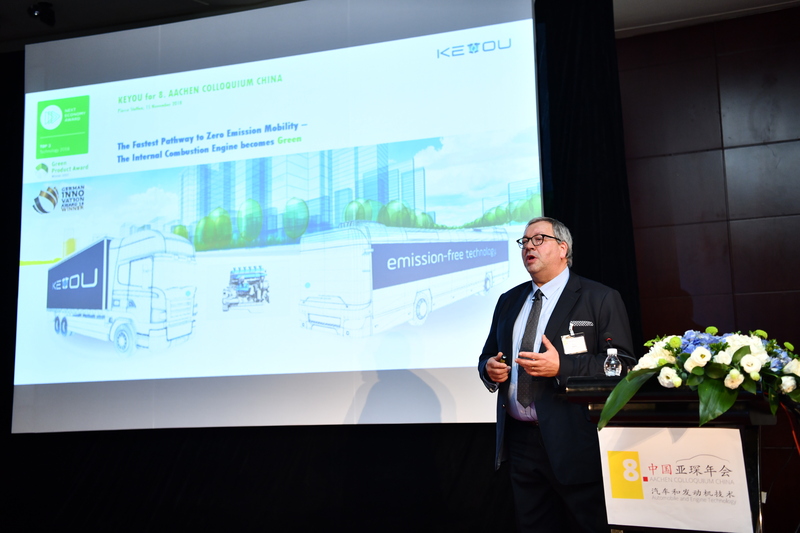 For KEYOU itself, the appearance was by all means worthwhile, as valuable new contacts could be made both during and after the event.